TemboSocial uses gamification techniques to create new and innovative achievements to encourage employee engagement. The team at TemboSocial is committed to service and creating innovative new strategies to improve sales, employee training, and retention. With their combination of tomorrow’s technology and long-standing relationships with employees and clients, TemboSocial embodies communication and community. TemboSocial has created a collaborative environment, called the Hive, which builds on the knowledge and achievement of all participants within the organization. The Hive gives social recognition to employees in real-time, resulting in more productive and engaged employees. Personal recognition of a job well done is shared with everyone within the organization. The Hive offers managers the chance to have more communication with employees. The peer-to-peer ability to express recognition allows employee contributions that occur outside the view of the managers to be shared. This is also an excellent way for employees to create a record of their accomplishments and raise their profile and status within the company. This increased profile and status creates greater day-to-day satisfaction and commitment to their job. The Hive encourages employee involvement. A simple task like recognizing a colleague leads to unlocking achievements and thus adding more to your personal profile within the company. Kodak uses TemboSocial’s Hive to engage employees. Using a tool that is educational but also interactive is a great way to educate employees about new products and strategy. By using the Hive, Kodak employees are able to see their jobs in a new light. This has created a deeper connection between colleagues and the company’s purpose and heritage. By using the Hive, Kodak employees are able to feel like a part of something larger and communication has become more engaging. 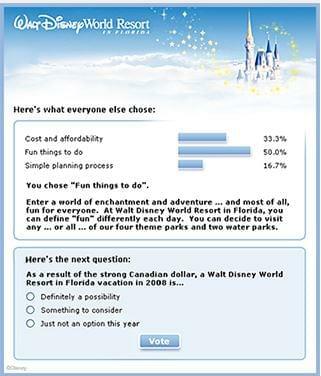 Compare reviews of gamification companies using our SmartAdvisor. 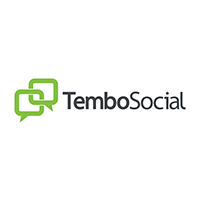 Learn everything you need to know about TemboSocial. Our experts will reach out to you shortly.